Charles Dean Hyten was born in Benton on March 14, 1877 to John F. and Hattie E. Brown Hyten. John died young in 1881 and Hattie remarried Frank Woosley. Woolsley worked for John Hyten and helped care for him during his illness. Hattie and Frank had two children before moving to Springfield, Ill. But, the Hyten boys wanted to take over their father’s business. Young Charles and his brothers Paul and Lee took control of the pottery business from their stepfather in 1896. The following year, Hyten Brothers Pottery began making and selling clay jugs, crocks, and churns for local and state markets. 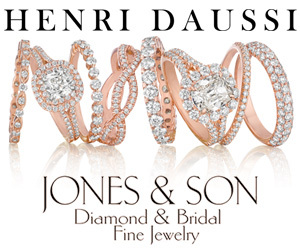 In 1901, Paul and Lee Hyten left the business and their brother Charles continued without them. On Feb. 5, 1901, Charles married Cora Caldwell, and the couple went on to have four children, one of which, Arlene Hyten Rainey, is still alive today. 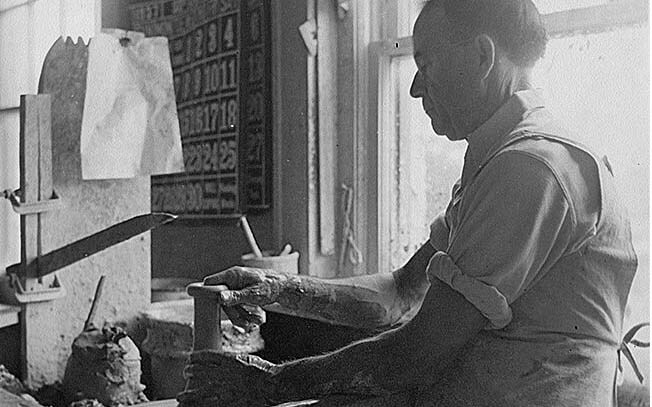 Charles partnered with Alfred Warren, renaming the business Eagle Pottery. In 1909, Arthur Dovey of Ouachita Pottery in Hot Springs joined Hyten. Together, Dovey and Hyten created Niloak Missionware. There is some confusion as to who invented the mission swirl technique. Fred Johnson, who worked with Dovey in Hot Springs, claimed he did it first, but since he and Dovey worked there at the same time, no one really knows the truth. What is known is that the name “Niloak” was chosen because those pieces were made with locally sourced kaolin clay, and “Niloak” is kaolin spelled backwards. Even with the arguments over who originated the mission swirl technique, the Niloak line was a huge success. 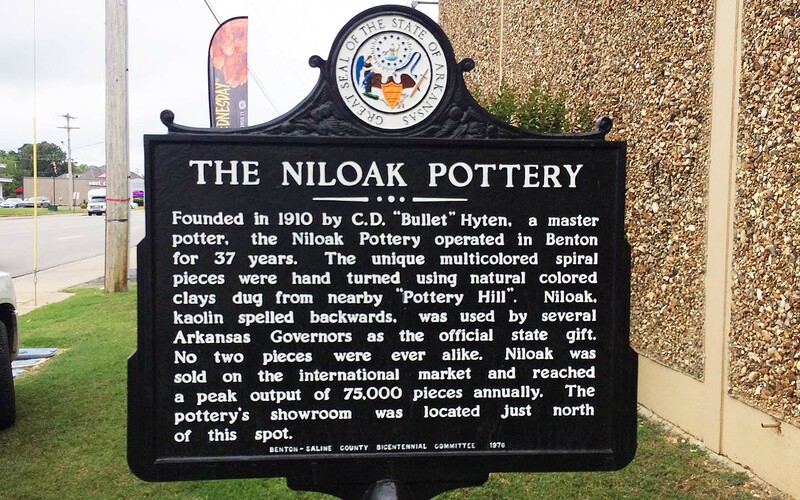 By March 1910, the first Niloak pieces were on sale in Benton at the Bush Drug and Jewelry Company and in July 1911, the Niloak Pottery Company was incorporated. The first Niloak plant was built in 1915 on Pearl Street in Benton. Eagle Pottery was dissolved in 1918, but in 1921 the Niloak line was back in production. The Roaring ‘20s helped Hyten’s Niloak pottery hit its peak. Production was way up after the Arkansas Advancement Association featured Niloak in a massive campaign to promote Arkansas’s economic benefits to the rest of the nation. The company changed its entire process, moving from individual potters to a more standardized assembly line to keep up with the demand. In November of 1923, Niloak was so popular that some examples of Hyten’s pottery were featured in a traveling exposition which visited the East Coast. Many U.S. dignitaries, including President Calvin Coolidge, were given examples of Niloak Missionware. Arkansas Governor Charles Brough reported that President Coolidge “expressed almost boyish delight” when he received a Niloak smoking set. In 1929, believing the good times would continue to roll, Hyten built a large showroom on Military Road in Benton. Sadly, the market crashed and orders for Niloak were few and far between. 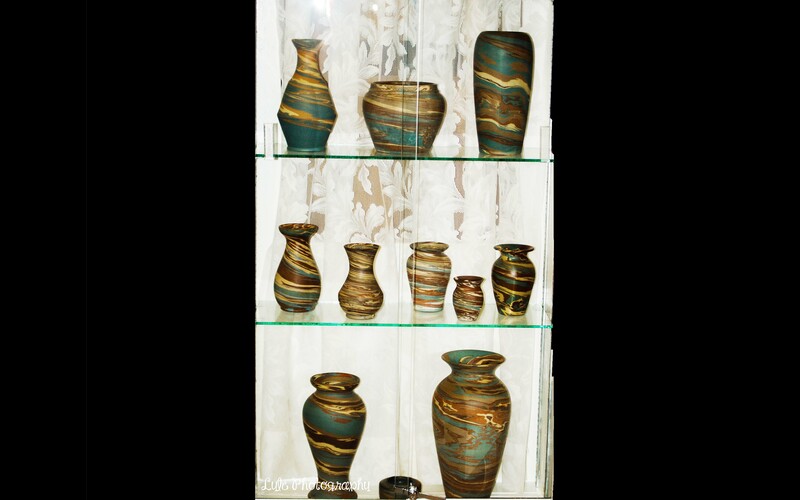 In 1931, Hyten launched the more functional Hywood Art Pottery line with a series of ceramics experts to oversee it. The business could not stay afloat during the Great Depression. In 1934, Hyten was forced to sell the company to a businessman named Hardy Lathan Winburn III. Under him, the company made ceramic electrical conductors. 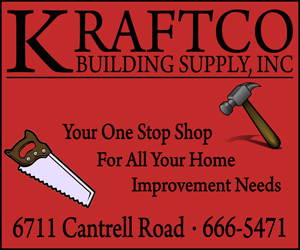 By 1942, the company was producing millions of clay pigeons for the military. But, when WWII ended in 1945, those contracts disappeared and by 1947, the Niloak company was no more. Even though Hyten sold the company in 1934, he remained an influential figure in Saline County. He was a member of the local Presbyterian Church where he worked as superintendent of their Sunday school. 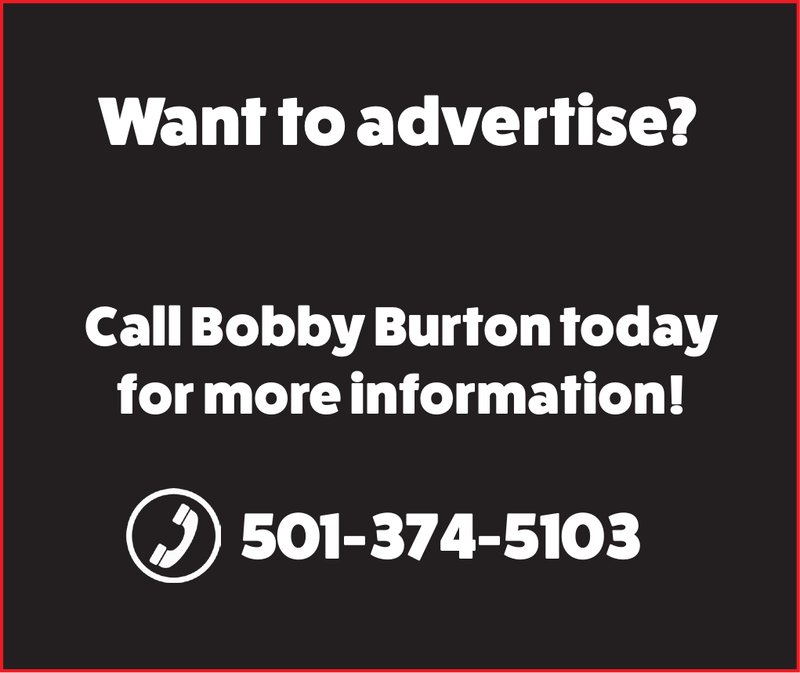 He was a stockholder in the Bank of Benton and a 32nd Degree Mason. He was also involved with the Southern Bauxite Company. On Sept. 6, 1944, he was wading in the Saline River with two children when he fell into a deep hole. One of the children clung to a tree while the other ran for help. His body was found about an hour later. He was 67 years old. Eventually, the showroom and the Pearl Street factory were torn down. Hyten’s home in Benton is a 1920s bungalow that features a Niloak fireplace. Today, it’s owned by former State Senator and Chairman of the Arkansas Republican Party, Doyle L. Webb II, and his wife Judge Barbara Webb. In 1976, a historical marker was placed just south of where the Niloak showroom once stood. Examples of Niloak pottery are still highly sought after by collectors around the world. In Benton, the Gann Museum keeps its Niloak collection on permanent display. Charles Hyten throwing a candlestick in Benton in 1937. Niloak display at the Gann Museum. The Niloak Pottery Historical Marker was added in 1976, where the showroom once stood.